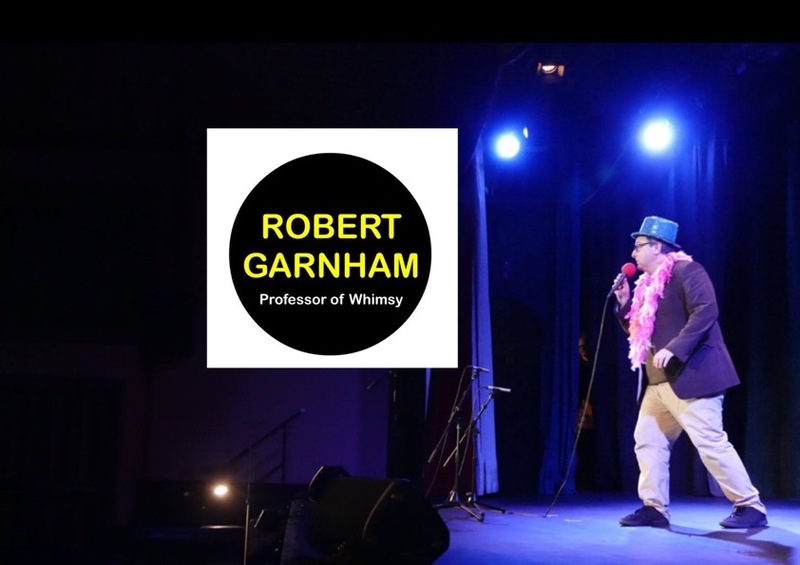 Robert Garnham, spoken word artist. So it’s been almost a year now since I went semi professional and things are going well. I’ve done some amazing things and had some great opportunities, and I’ve glimpsed what it’s like to be a professional self employed artist, and how tentative the financial side of things can be. I feel like I’ve never worked harder. Every decision has to be made with a financial head rather than the usual emotional impulse to do something, whatever the consequences. The admin has taken over my life, in that there are days when I spend hours on end just filling in forms and understanding how things work. All of this has left me with a deep admiration for those who are full time self employed creatives. We only seem to celebrate them when things go well, when they win big commissions or competitions, when they appear on Britain’s Got Talent and amaze the audience, or win poetry slams, or get parts in plays and films. What we don’t see is the frantic administration behind the scenes, the hours of self doubt and the incredible practice and industry these people put in to get something back. For me, the result of being self employed is the idea that I have to choose my projects carefully. Every now and then something comes along which I really want to do, but I have to weigh up whether or not if will be a good use of my resources and money. I can no longer flit to a gig the other side of the country just to do an open mic slot like I used to in the old days, because if I did then I wouldn’t have enough money for the rest of the month. However, if I could combine it with another project which makes it financially viable, then I would. One of the most surprising aspects of being self employed is the fact that I get commissions every now and then. I’ve written bespoke poems for people, for weddings and anniversaries, christening and parties. This week I had a commission and while I was in the shower, some great rhymes came. I went to my desk and spent an hour carefully crafting a poem in memory of someone’s grandmother and was just about to send it to them when I checked the original email. I’d got the name wrong. The real name didn’t even rhyme with anything I’d written. Looking back now, iT was rather comical. So over the last year I have put together a brand new show with all new material, and taken myself out of my comfort zone with storytelling, serious material and a one hundred percent polyester ringmaster outfit, and then toured it around the UK. I’ve hired small theatres and venues and put together the gigs myself. I’ve taken over a regular spoken word night in Torquay. I’ve become the editor of a comedy online journal, and I’ve been employed as the social media manager for a more serious poetry magazine. It’s been quite a year. So of course, I’m still semi employed. I still have a job for most of the week, which is where I’m off to now. But the progress I’ve made over the last year fills me with hope, all I need now is to build on what I’ve done, and who knows, there’ll be no stopping me! Congratulations! Keep chasing those dreams! Robert Garnham Create a free website or blog at WordPress.com.